DO YOU PREFER BUDGET OR COMFORT? It might be known for its rich history, mighty deserts and impressive mountain landscapes, but Oman is no less stunning below the water. Tucked onto the Arabian Peninsula between the Arabian Sea and the Gulf of Oman, Oman has access to some fantastic protected diving sites. 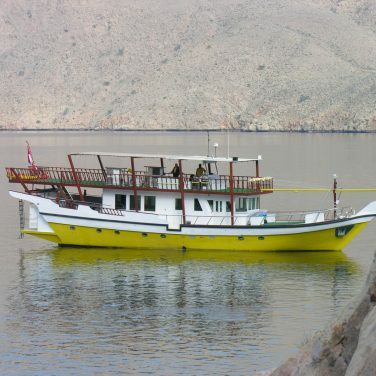 The best way to make the most of your diving trip is with an Oman liveaboard. Many of the dive sites at Oman are quite easy, making it the perfect place for beginner divers. You will have the chance to swim with whale sharks, turtles and barracudas against the backdrop of more than 80 varieties of coral and macro life. 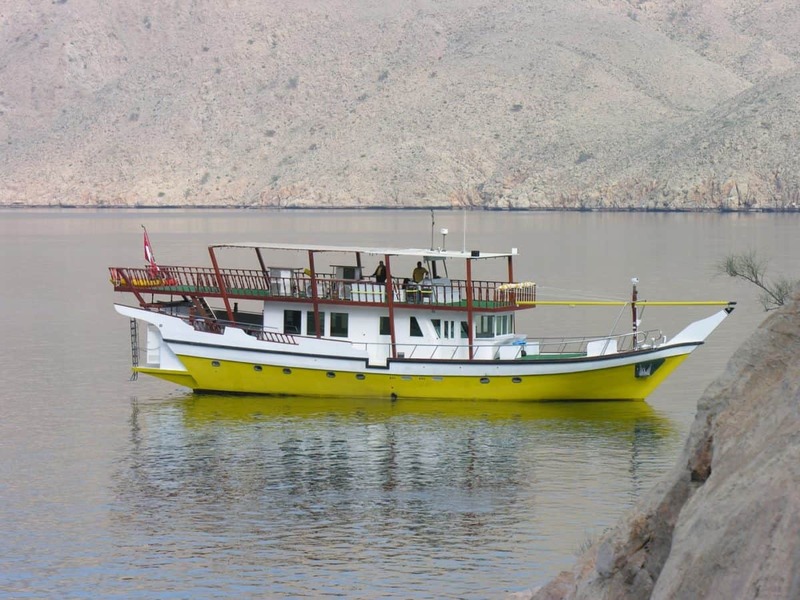 Oman liveaboard trips usually last about a week and are the only way to access the Daymaniyat Islands and the Musandam Peninsula. 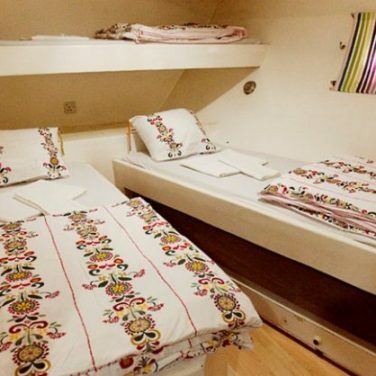 This beautiful 23m traditional Arabic liveaboard run by the Al Marsa fleet features 8 bright and cheery air-conditioned cabins for up to 16 divers. During down time, guests can relax on one of the loungers on the spacious sun deck or catch a video in the lounge. 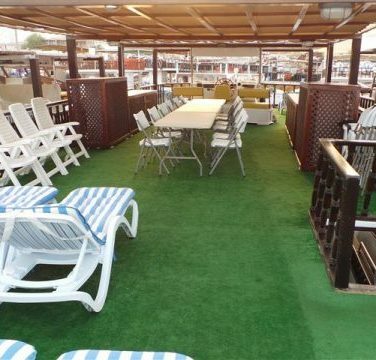 The Red Dhow has an on-board barbecue and outdoor dining area, as well as a bar with alcoholic drinks available. Vegetarian and Halal food can be arranged, and various PADI certification courses as well as rental equipment are available for an extra fee. 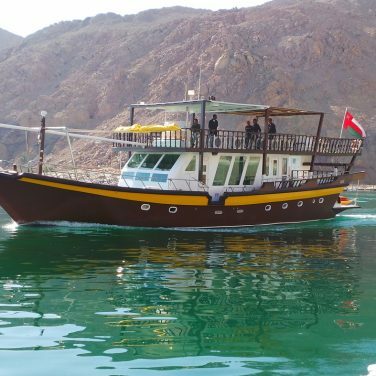 Sister ship to the Red Dhow and the Queen of Musandam, the Brown Dhow is a 22m liveaboard built in classic Arabic style. 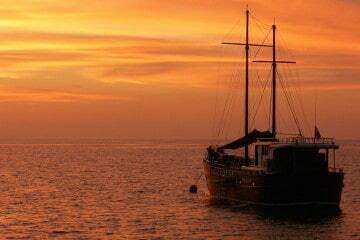 The Brown Dhow offers an intimate experience, with a grand total of only 12 guests in 6 cabins. 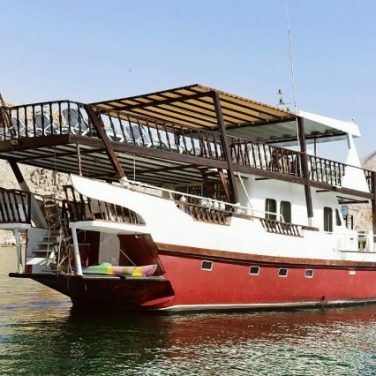 Like the Red Dhow, this liveaboard is equipped with a barbecue, a sundeck, a bar and an air-conditioned lounge with television. Meals are served in the shaded open-air dining area and diving is done from the liveaboard’s dive platform. PADI courses and rental equipment are available for a surcharge. 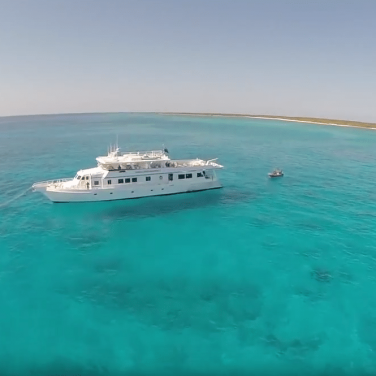 Six elegant cabins with en-suite bathrooms accommodate 12 divers on this stately Arabic liveaboard. The Queen of Musandam is the flagship of the Al Marsa fleet and every effort has been made to outfit the 23m liveaboard with all the touches necessary for a comfortable experience. The ship also boasts a barbecue, a partially shaded sun deck and entertainment lounge with panoramic windows. Delicious buffet meals are served in the outdoor dining area and alcoholic drinks are available from the bar. Dive courses and rental equipment are available for a fee. The only Oman liveaboard not operated by the Al Marsa fleet, the Oman Aggressor is a modern liveaboard yacht measuring a hefty 45m. It’s pricier than the other options but that will pay itself off if you like getting pampered. Eleven spacious cabins with private bathrooms and flatscreen TVs can accommodate up to 22 divers, making it by far the largest of the Oman liveaboards. 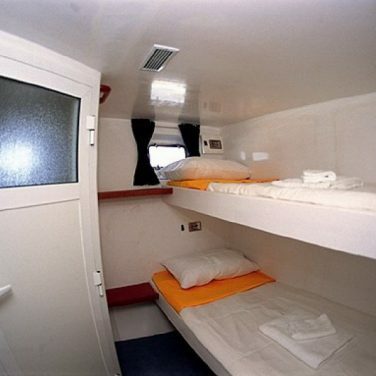 The Aggressor also has a jacuzzi, a photo center and a shaded sundeck. Meals come in generous portions and snacks are served between meals. Diving certification, nitrox and rental equipment can be arranged for a fee. You will definitely see amazing coral reefs, macro life and schools of fish on your Oman liveaboard trip. The waters around this country are home to around 900 species of fish. What else you see depends on when and where you go. 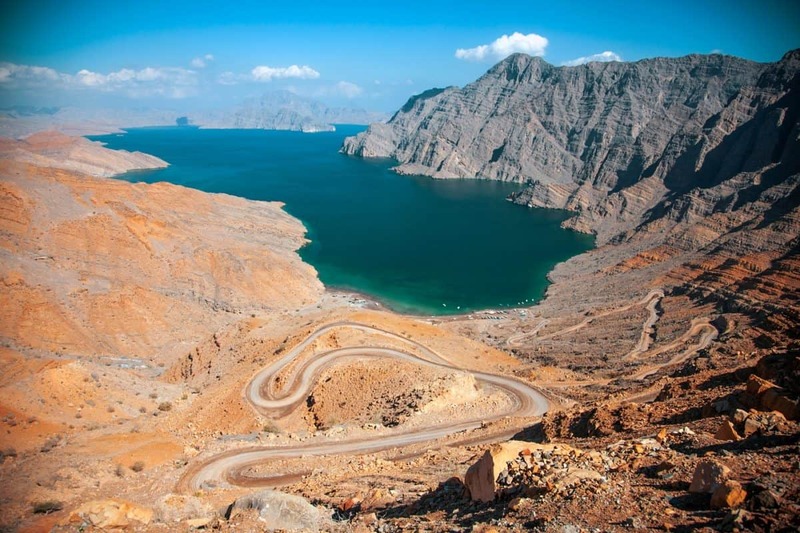 Protected from commercial fishing, the Musandam peninsula is known for its underwater drop-offs, healthy coral reefs and pelagic species such as rays, dolphins and whale sharks. Visibility is only about 10-20m, but skilled divers will appreciate the fantastic drift diving at Musandam. Closer to the capital city of Muscat you will find the Daymaniyat Islands, another protected marine area and a great place to see not just whale sharks and nudibranchs but also endangered hawksbill turtles. Marine life varies considerably from month to month. Whale sharks are best spotted between October and February, while hawksbill sea turtles appear more often between March and June. 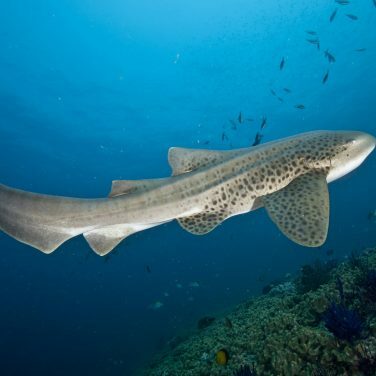 At various points during the winter you can catch glimpses of moray eels, groupers and leopard sharks and swim with schools of jacks and barracudas, among others. November and December bring huge schools of fish and are the best time of year to see manta rays. If you’re looking for humpback whales you should go between January and March, and if you like dolphins you should visit in April. The water is always balmy in Oman and scuba diving can be done year-round in just a thin wetsuit. One of the biggest factors in planning your trip will probably be visibility, since Oman waters are prone to swells of nutrient blooms. 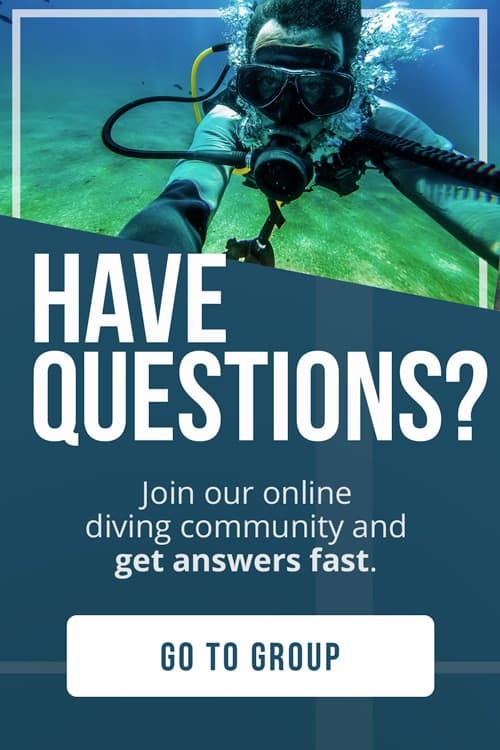 Mostly for this reason, the most popular time for diving is between October and February when water reaches 83°F (28 °C) and visibility between 50-85ft (15-25m). Bear in mind that the Daymaniyat Islands are closed in the summer from May to October. 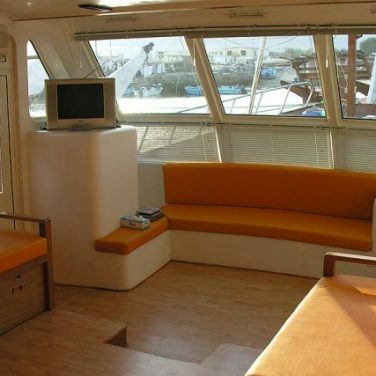 The three liveaboards run by the Al Marsa fleet are all fairly similar in price and offer basic amenities, albeit in a unique Arabic-style ship. 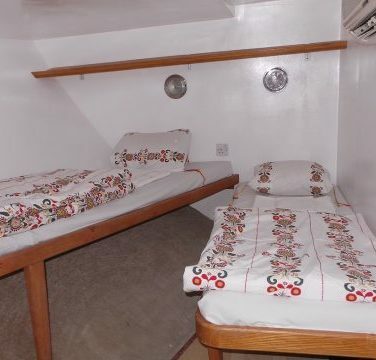 The Red Dhow and Brown Dhow both have only bunk beds or twin beds. If you can afford to splash out a little, you’ll find a more upscale offering from the Oman Aggressor yacht with its double beds and private bathrooms. It all depends on what’s more important to you. 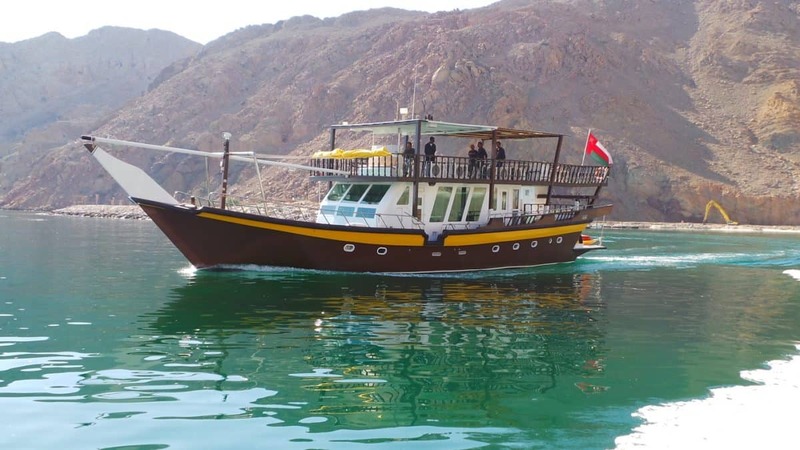 The Oman Aggressor has deals for group bookings, but if you want exclusivity you can also consider chartering the Brown Dhow or the Queen of Musandam, both of which take a maximum of 12 divers. 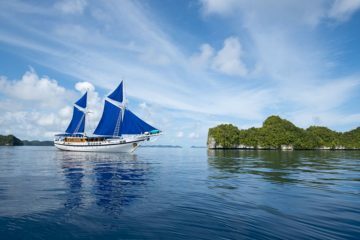 Another factor to consider is what kind of perks and facilities the liveaboard offers. 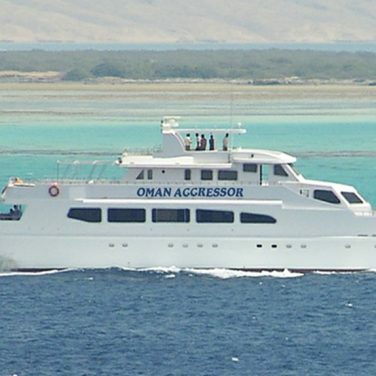 Photographers will definitely want to opt for the Oman Aggressor, which is the only Oman liveaboard with on-board photo facilities. It is also the only boat with nitrox and the only one with a hot tub, which can be a nice way to relax after a long day of diving. Leisure activities are another consideration. 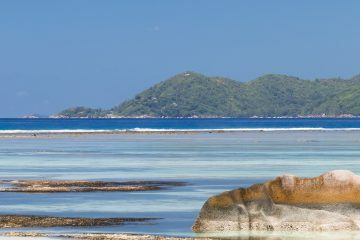 In your down-time, you might want to consider a shore excursion to one of the many islands. Or, perhaps you prefer to stay in the water and do a little kayaking or snorkeling. The different liveaboards offer different options that are worth looking into. Oman is a great choice for beginner divers despite the occasional current. Apart from a limited number of cave and wreck diving sites, diving here focuses mostly on shallow reef dives which nevertheless offer up an incredible variety of marine life. Technical divers might not find everything they’re looking for – in fact, only the Oman Aggressor has nitrox available. Divers interested in improving their skills during their trip should book a liveaboard that offers on-board underwater photography or advanced open water PADI training. 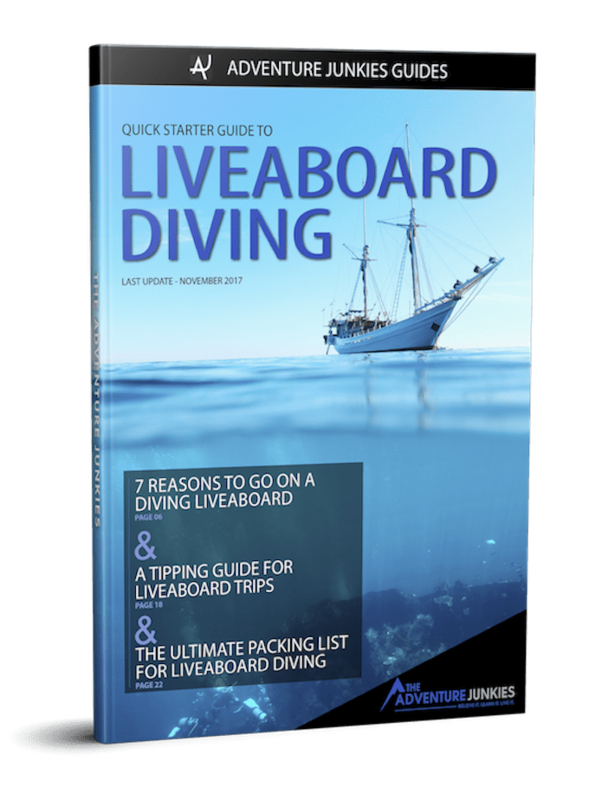 This is a great way to make the best of your trip if you are already a confident diver.